Irish Whale and Dolphin Group hoped to attend several festivals throughout the Summer. Rathlin Sound Maritime Festival, an exciting new annual celebration of rich local maritime history, culture, music, and food took place between 24 May and 02 June 2013, located on the stunningly beautiful landscapes and waters between Ballycastle and Rathlin Island on the spectacular north coast of Ireland, right in the heart of the Causeway Coast and Glens. Celtic Mist sailed to Rathlin Island and joined the festivities with IWDG volunteers on board. The trip from Fenit in Tralee Bay took 3 days. Wexford RNLI hosted their annual maritime festival from the 20th to 23rd June. 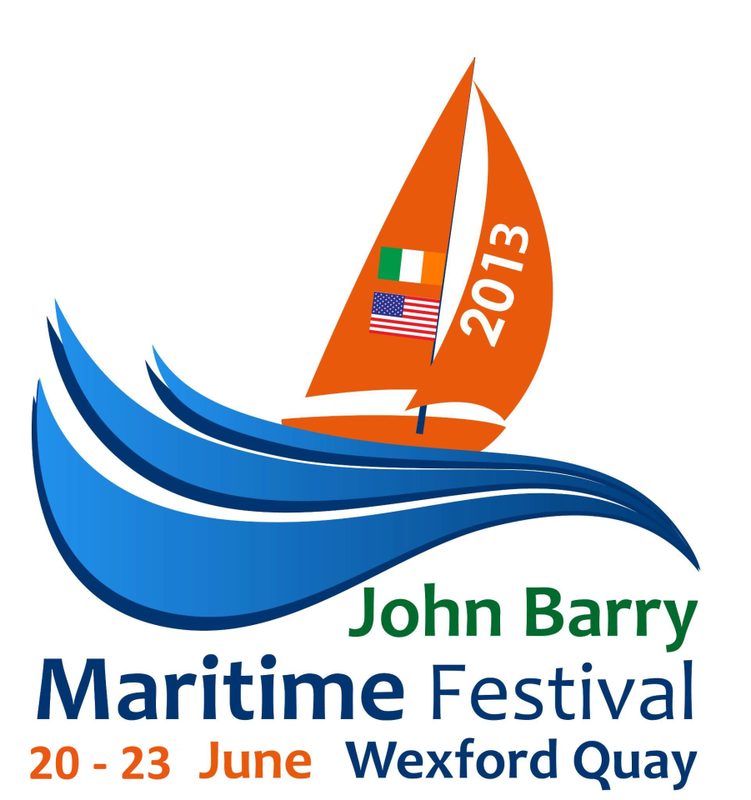 The 2nd John Barry Maritime Festival celebrated Wexford born Commodore John Barry, father of the US Navy and Wexfords rich maritime heritage and culture through four days of family fun. 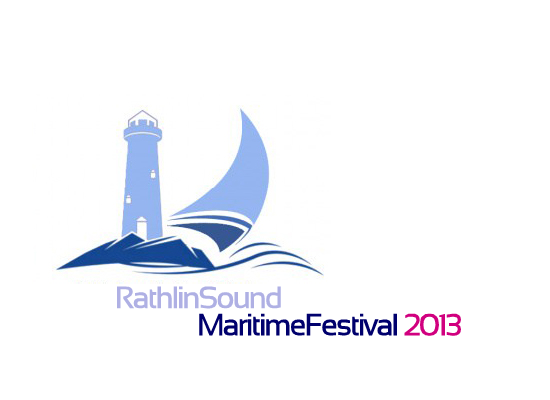 The first John Barry Maritime Festival attracted 35,000 over two days and 2013 promised to be bigger and better with an expected 50,000 visiting Wexford over 4 days. The festival had lot’s of on-the-water activity, an funfair, A food village (with Wexford Food Family), A childrens village (with many free activities for kids), an exhibition centre, Cultural trails, SAR demonstration (with Coastguard helicopter and RNLI Lifeboats), visiting boats and ships, raft races, sailing/rowing regattas, and fun for all!! Many members old and new got the opportunity to come onboard their new vessel Celtic Mist. The crew were joined by bow riding Rissos dolphins after they departed Wexford harbour and rounded Tuskar lighthouse.